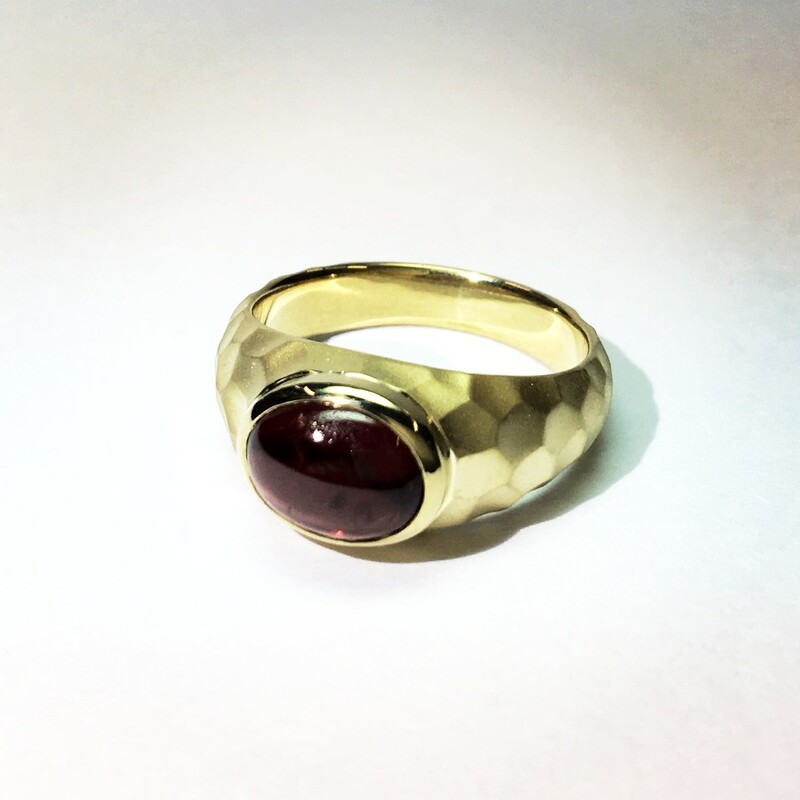 An appointment is required for salon or telephone consultations regarding custom and reformed jewelry. 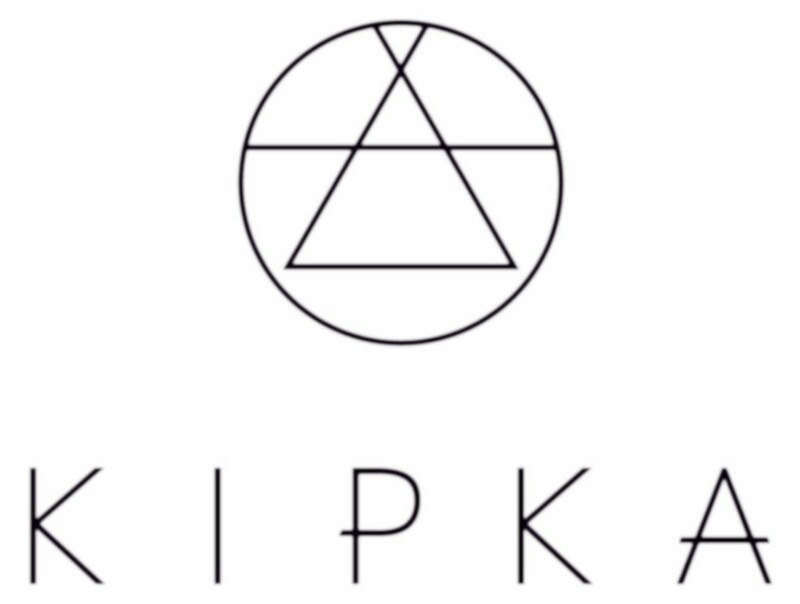 Don't hesitate to contact KIPKA with your questions! 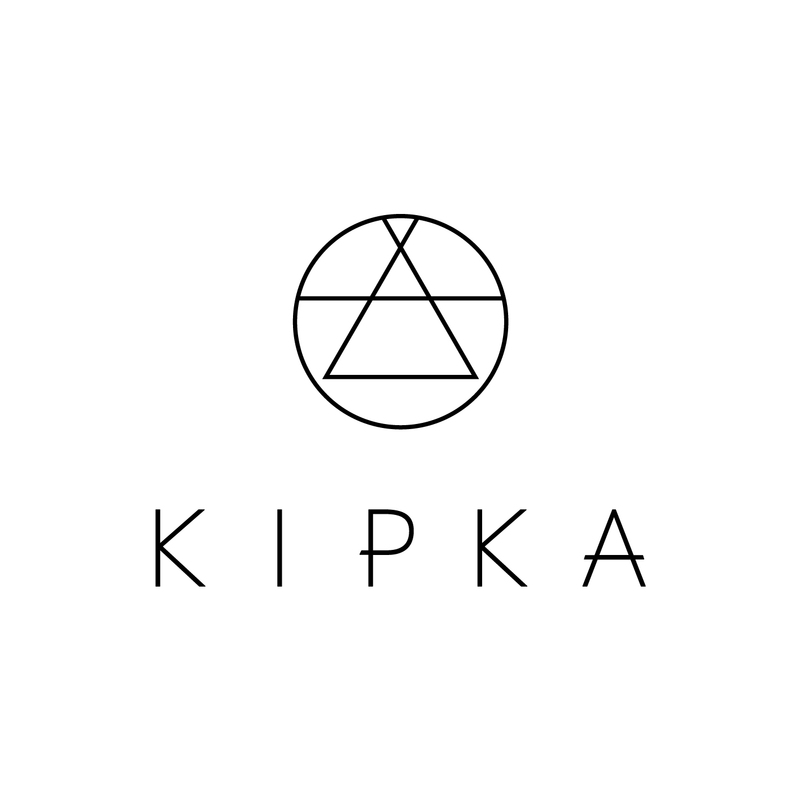 KIPKA does not use ready-made frames -- all pieces are handmade by our master craftsman. Every part and chain is produced in Japan and is of the highest quality. The finish is exquisite and sophisticated. 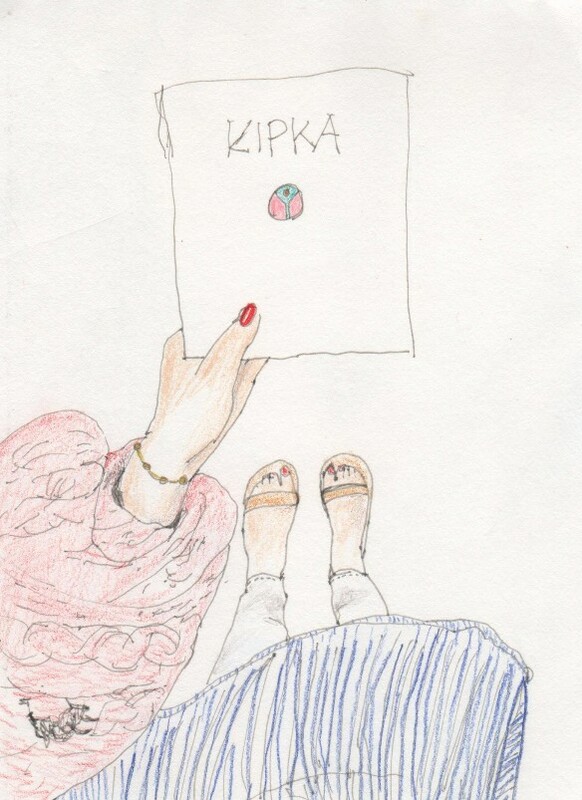 When you wear a KIPKA piece, it begins to feels like part of your body. !"!"!"!"!"!" !"!"!"!"!"!" !"!"!"!"!"!" !"!"!"!"!"!" !"!"!"!"!"!" !"!"!"!"!"!" !"!"!"!"!"!" !"!"!"!"!"!" !"!"!"!"!"!" !"!"!"!"!"!" !"!"!"!"!"!" !"!"!"!"!"!"